The individual prowess of machines and human beings is deemed to be inadequate to driving businesses in the upcoming decades. Therefore, the need for incorporating the computing, logical and practical abilities of both these entities becomes imperative, in order to ensure that businesses not only run, but also run in the expected manner, to give out the best results. RPA, also known as Robotics Process Automation, is a new-age concept that blends the natural human capabilities along with machine intelligence to develop robots that automate several manually intervened and controlled business processes for your organization. In this view, and to help business across the vast business spectrum of Japan, FidelTech is pleased to announce its association with Automation Anywhere, one of the leading developers of RPA solutions around the globe. As an Automation Anywhere associate, FidelTech would help support the deployment process of Automation Anywhere products, thereby helping businesses automate their business processes. Robotics isn’t a new concept. 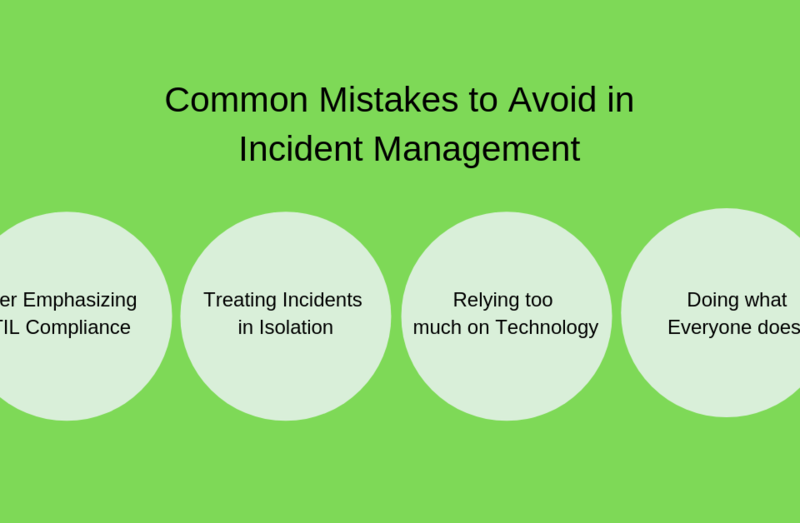 In fact, the world, since several decades, has been leveraging the benefits of robotics to simplify a lot of manually managed operations, thus saving time, cost, and resources incurred in accomplishing a particular task. Robotics Process Automation is a comprehensive process that has its roots deep within the fundamental needs of business to automating a lot of intricate and time-consuming business processes, in order to achieve the highest levels of accuracy. 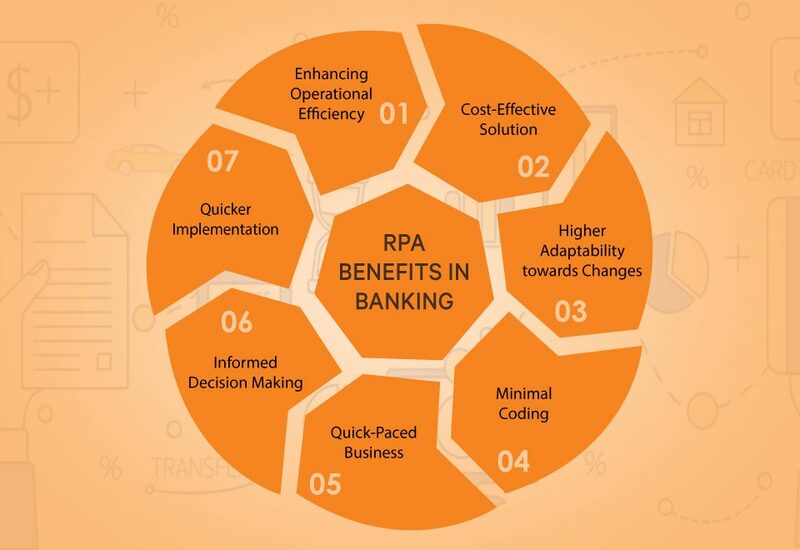 The dynamic nature of modern-day business processes, and therefore the need for a solution that counters in the most effective manner, itself translated to the need for RPA in the new age. RPA, as an emerging concept, and in simple terms, initially involves training the business bots with the SOP, to further equipping the bots to perform the process, exactly as required and as documented in the process books. It is based on the notion of software robots or AI. As against the conventional workflow, wherein the software developer creates a manual list of task automation and interface to the back-end system through the application of APIs or an exclusive scripted language, RPA observes the user perform these actions in the application’s GUI, and then automates the tasks directly in it. Technically, RPA strongly resembles GUI testing tools, which automate GUI interactions, through a repetition of the set of demonstration actions performed by a user. The difference in RPA here is that of its capability to allow data handling in and between multiple applications. Over the years, Automation Anywhere has evolved into a brand name into a number of services, out of which, RPA development is but one. For enterprises looking forward to deploying a digital workforce comprised of software robots facilitating end-to-end completion of various complex business processes, Automation Anywhere offers the best, customized, and the most comprehensive RPA solutions. It blends conventional RPA with cognitive elements like reading unstructured data and natural language processing. Globally, Automation Anywhere has been catering to various industries including business process outsourcing, insurance, life sciences, healthcare, manufacturing, telecommunication, government, financial services, human resource management, and many others. Tokyo, Aichi, Osaka, Hokkaido, Chiba, Kanagawa, Kanagawa, Fukuoka, Nagano, Miyagi, Saitama, Niigata, Kyoto, Hyogo, Shizuoka, Fukushima and more. Looking for Process Automation Solution for Your Business? 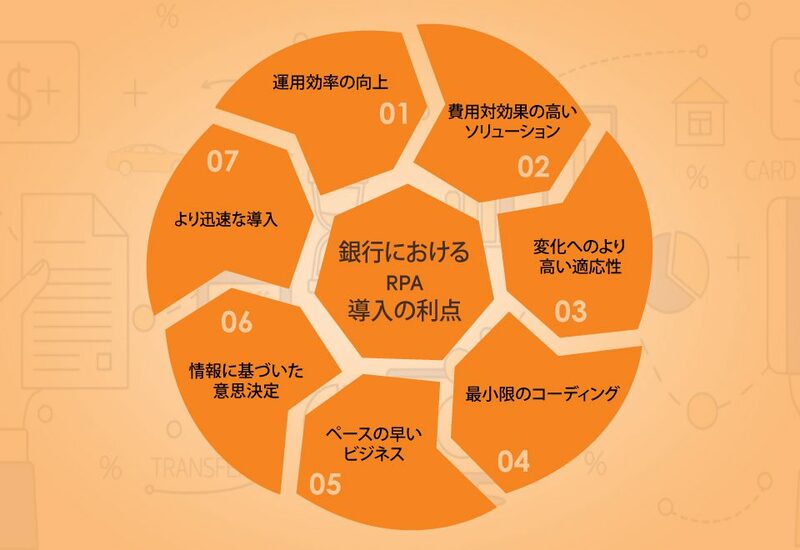 Share Your Details to Get RPA Solution and Support in Japan.